Perton Middle School has become a popular choice with parents and students due to the good quality of education it provides and its caring environment. There are two main times when students are admitted at Perton – Years 5 and 7. Year 5 is a popular choice for students who have attended local first schools and parents who would like their child to experience good quality specialist teaching from an early age. 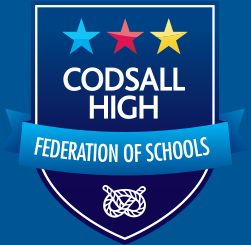 Year 7 is popular with students who have attended primary schools and with parents who would like their child to experience Key Stage 3 at Perton and then transfer to Codsall Community High School. Applications are through the council where you live. If you live in Staffordshire or Wolverhampton you can apply by clicking one of the logos below. For details on mid-year admissions in Staffordshire, please click here.